Before he's arrived, Zayn's dressing room is fitted with rails and sweet treats. 24. 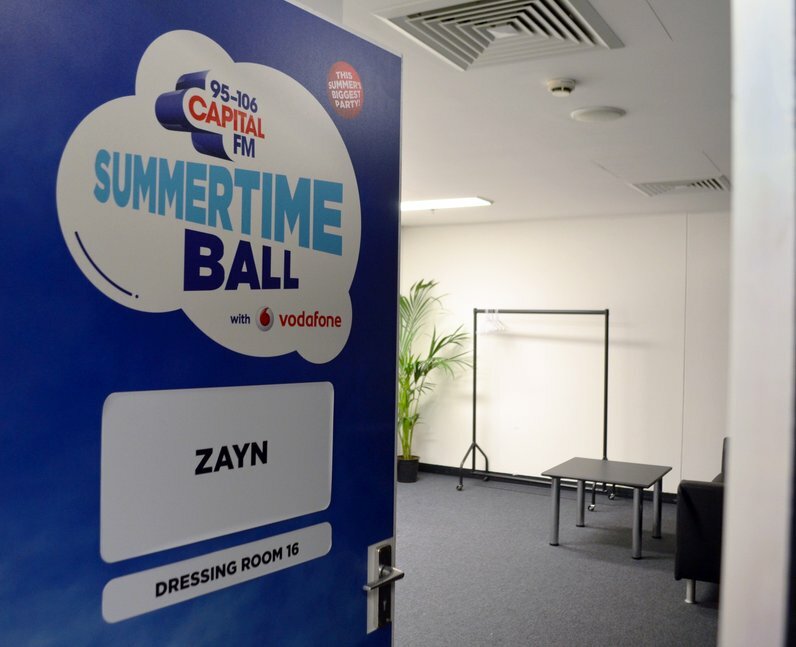 Before he's arrived, Zayn's dressing room is fitted with rails and sweet treats.